To be ill is bad enough, but to fall ill in a foreign country can be a nerve-wracking experience if you are not prepared . State-run hospitals in Ukraine are crowded, understaffed, and sub-standard. 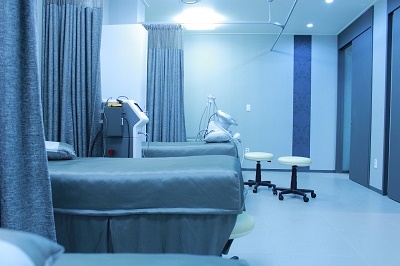 If you insist on quality health care at par with western standards, opt for private health care in private hospitals. Compared to prices in Western Europe and the US, visiting a doctor in Ukraine costs less. A doctor's consultation fee in Ukraine is roughly $19 as of 2010.Nevertheless, it is still an option for expats to avail of public health service. The State's health coverage includes treatment by specialists, basic emergency services, pregnancy and childbirth and rehabilitation. The best protection is being conscious of your health. Complete your vaccinations before traveling to Ukraine, maintain good nutrition and exercise, and get enough rest while in the country.